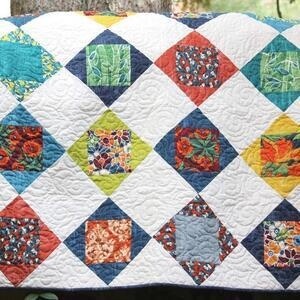 Join the quilting angels as they create works of art out of fabric! Skilled quilters are available to answer questions, but all skill levels are welcome for a time of community and craft. No sewing machines provided, and workers must bring their own supplies.